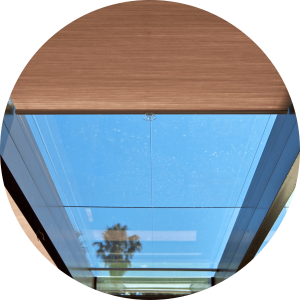 Executive Blind Manufacturers was established in 1982 by Ricky Miltz. 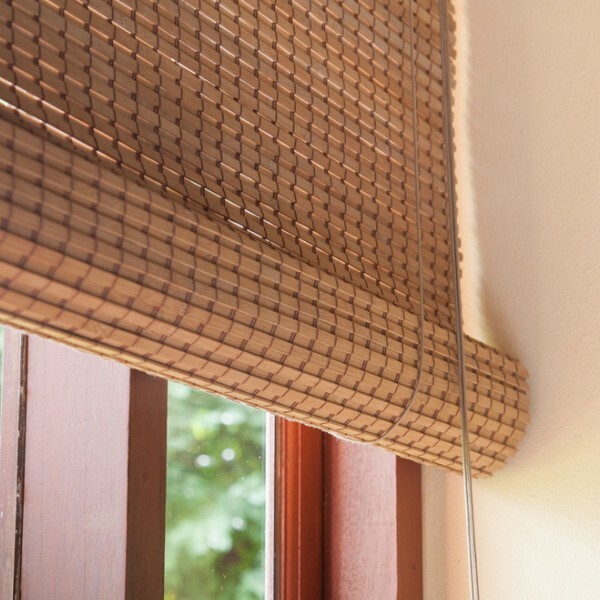 At the time we were the only blinds manufacturer in the Eastern Cape. 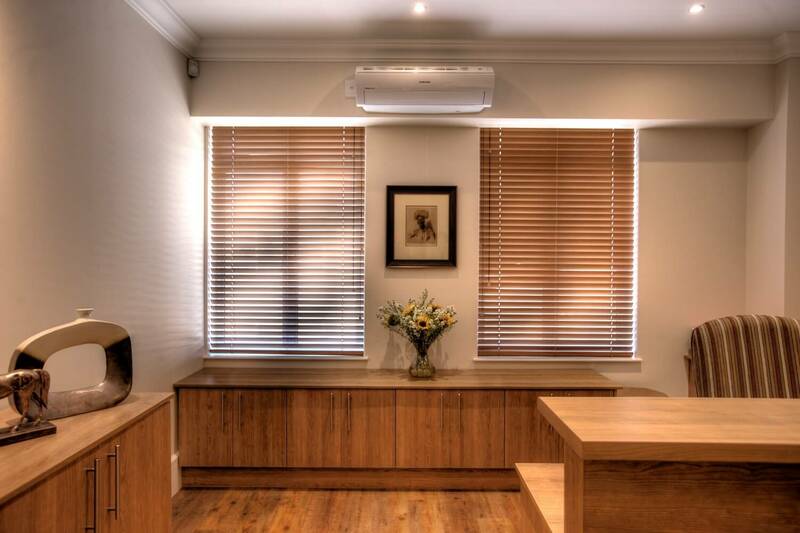 Now, with a staff compliment of more than 20, we have grown to manufacture Vertical Blinds, Aluminium Venetian Blinds and Wooden Venetian Blinds and we custom fit and install shutters. 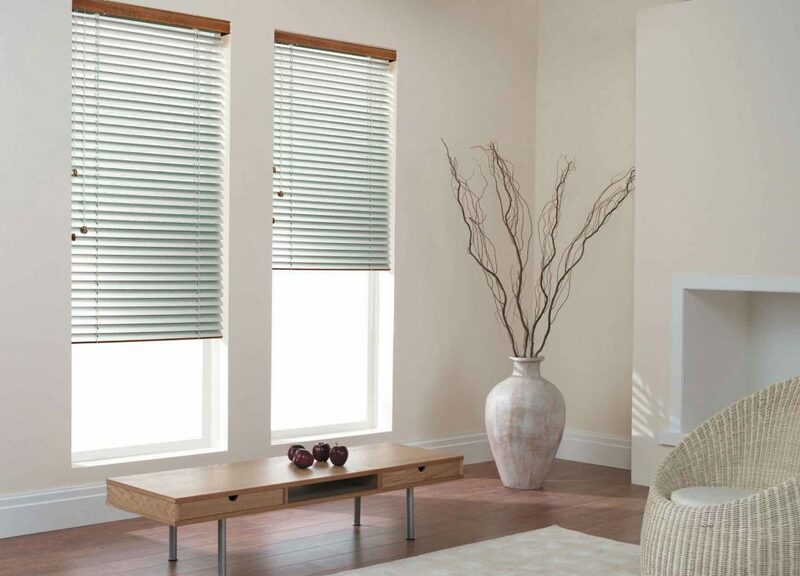 Executive Blind Manufacturers also supply Roller Blinds, Bamboo Blinds, Retro Blinds, Cellular Shade Blinds, Skylight Blinds, Sliding Panel Blinds, Roman Blinds, Vision or Zebra Blinds, Sheerweave Blinds and Motorised Blinds. 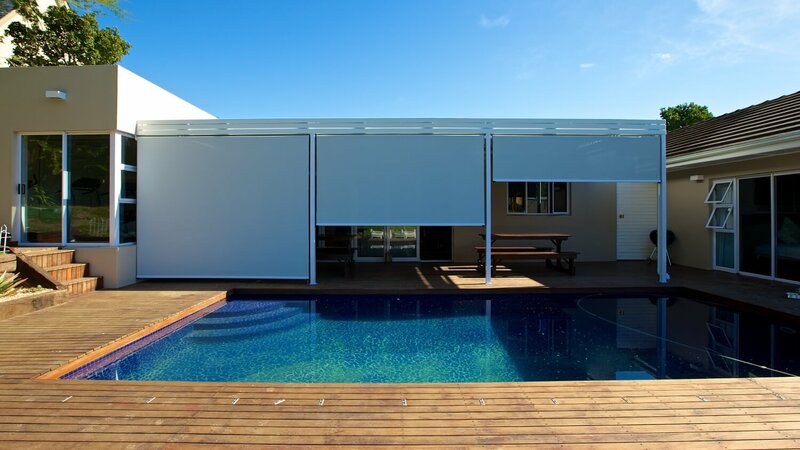 We also have the more specialised products like: Timber Shutters, Awnings, Roller Shutters, Solatube Skylights, Aluminium Security Shutters and Outdoor Sheerweave Blinds. 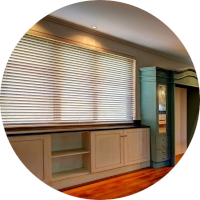 One of the most common window treatments you will find are blinds, they are incredibly versatile and are available in a wide range of styles and colours to suit a multitude of home decors. 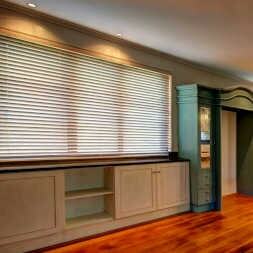 Since 1990 we have been installing Shutters. 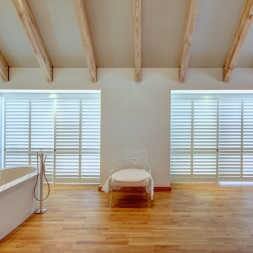 Manufactured from suitably grown timber or aluminium all our shutters are custom-made and offer the widest range of styles, choice and finishes to suit any door or window. 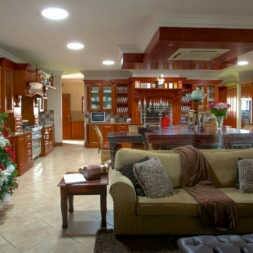 A Solatube Daylighting System (DS) is a highly effective solution to daylighting any area in your home. 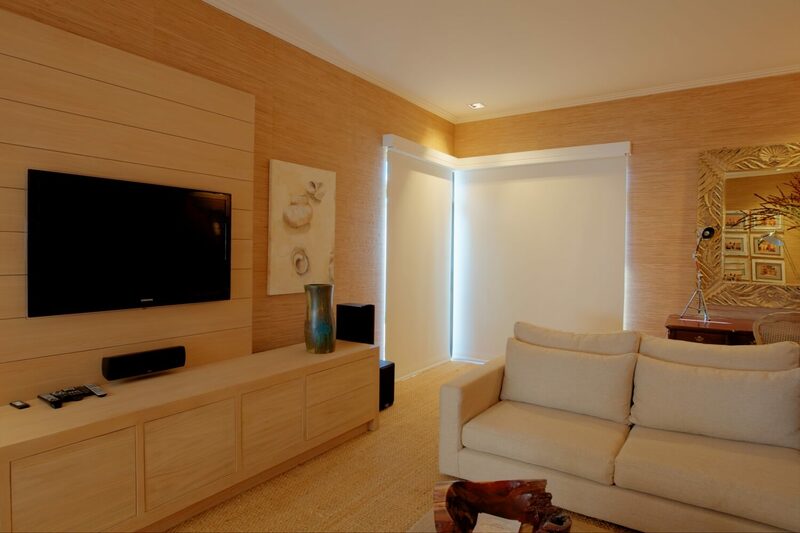 The Solatube DS allows customers to transform dark rooms into extraordinary spaces filled with pure natural light. Roller Shutters offer security that no other product can provide. 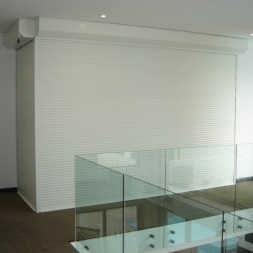 Manufactured from aluminium, The Shutters can be used internally or externally and can be operated manually or electronically with a Somfy Moter. 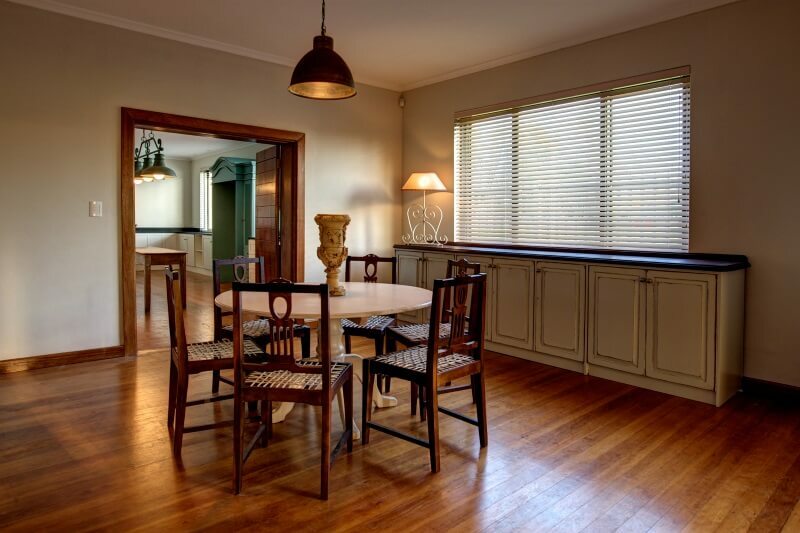 What are they and the three benefits of retro blinds?